Are you looking for a Ford Transit Connect near Desert Hot Springs, CA? Come to I-10 Auto Mall for a great selection of new Ford Transit Connect models in stock now. Browse our online inventory to see MSRP pricing, vehicle details, trim levels and color options then stop by for a test drive. 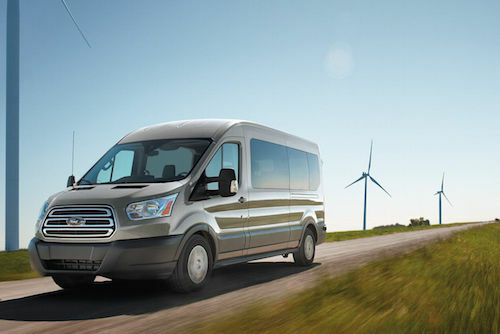 We invite you to visit our Ford Transit Connect dealers near Desert Hot Springs and see why we are the first choice for many happy Ford Transit Connect owners in Southern California.